Jonathan started his journey as a martial artist at a very young age. 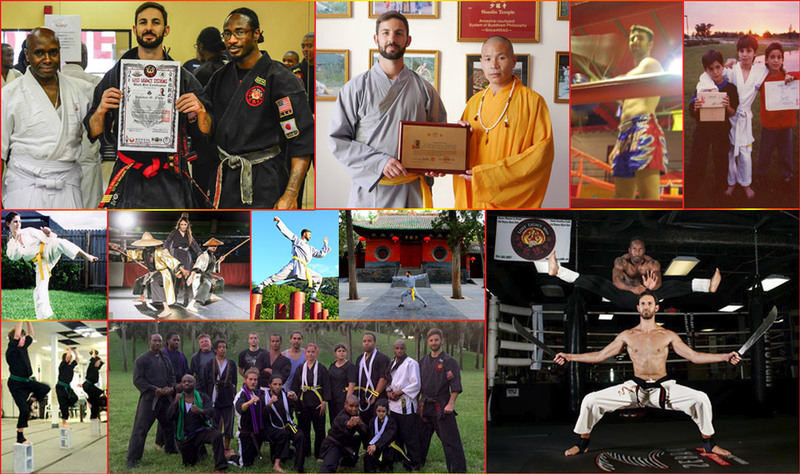 He is currently the chief instructor and 4th Dan Black Belt under Master Jean Phoenix Le Grand at Lost Legacy Systems Mixed Martial Arts in Coconut Creek, FL where he has been training & teaching since 2004. 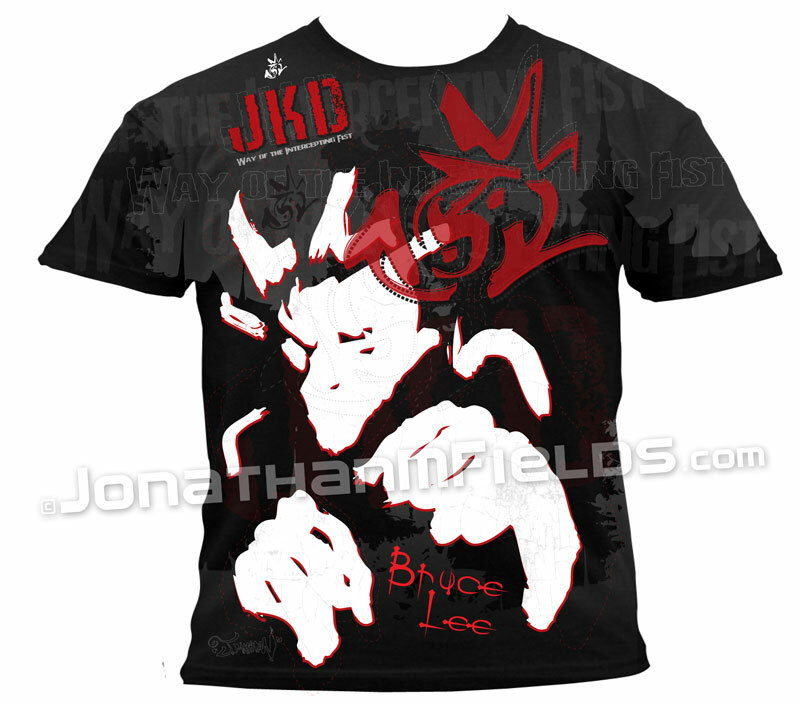 Most recently, he’s been teaching professional fighters from the UFC & Team Legacy Amateur MMA competitors. In 2016, he visited and trained at the original Shaolin Temple in China. 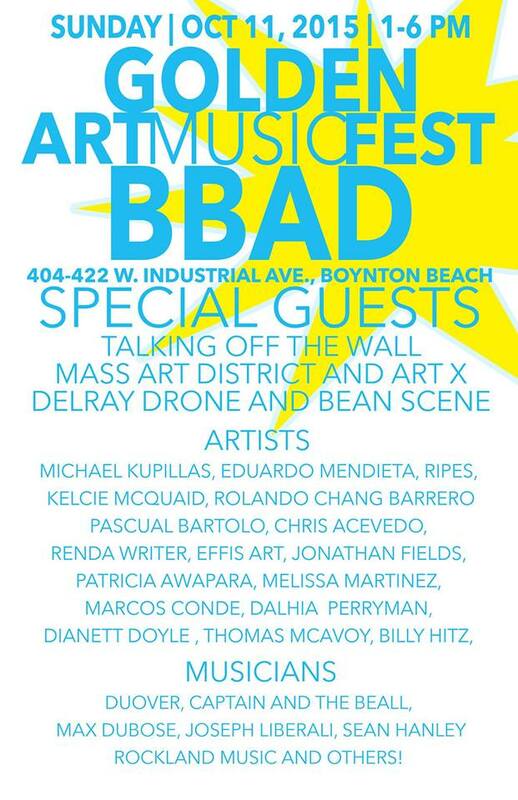 In 2015, featured on the #1 Local News Entertainment Show, “Deco Drive”. 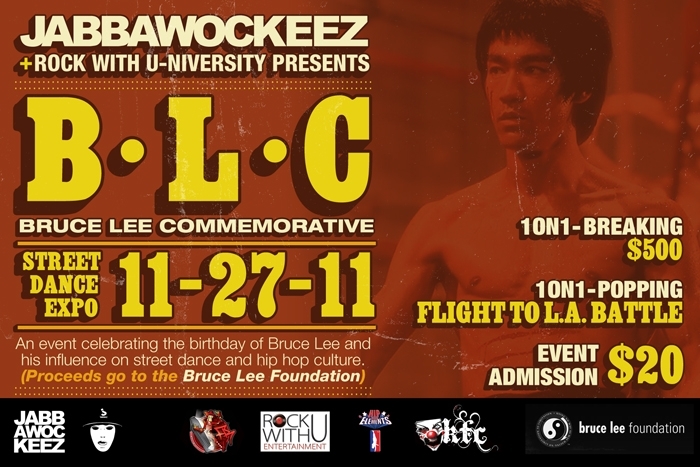 In 2011, he had the honor to DJ & demonstrate self-defense techniques for the daughter of Bruce Lee, Shannon, at an event commemorating her Father on his Birthday. Scroll down for videos. 1. 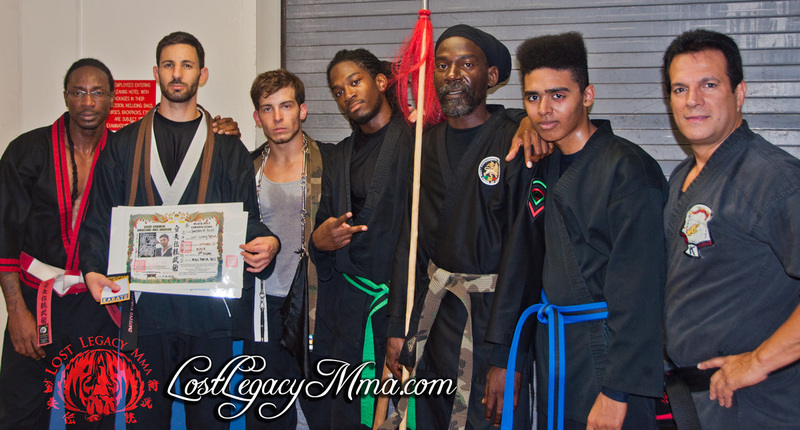 Trained under Grandmaster Jean “Phoenix” LeGrand, founder of Lost Legacy Systems. Shifu LeGrand was trained in Kung Fu by his Uncle, Grandmaster Dr. Jude Innocent. Dr. Innocent is a direct disciple and co-founder of the New Shaolin Boxing Association with international film star, Grandmaster Carter Wong, Chia-Ta Huang (黃家達). 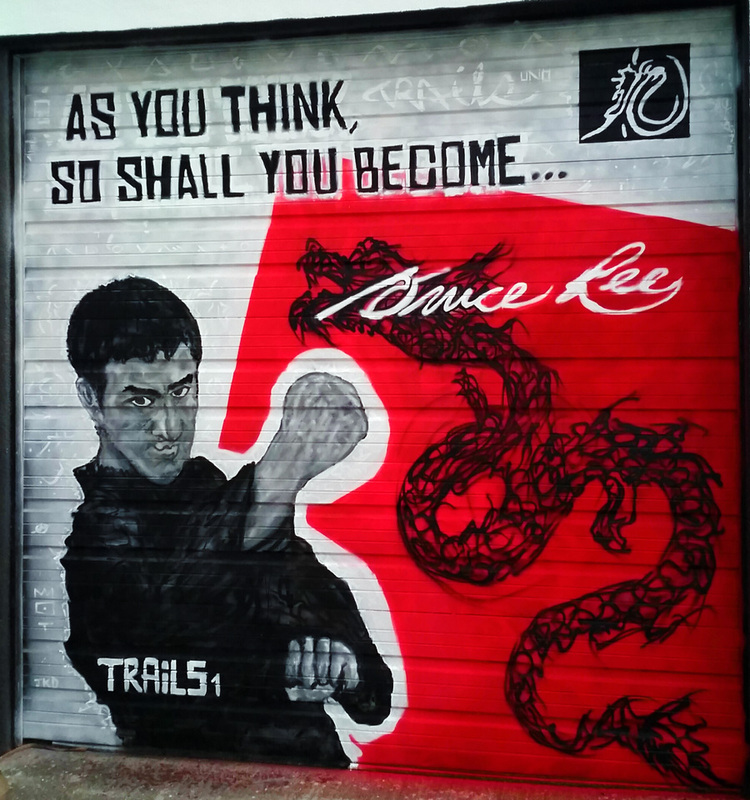 Currently, he is teaching Lost Legacy Kung Fu, Wing Chun, Tai Chi, Qin Na, Sanda, QiGong, Meihua Quan, JiuJitsu and Judo Besides Martial Arts, he is an avid world traveler, experienced disc jockey and professional artist. Jonathan’s interest in Martial Arts has led him to pursue becoming a Doctor of Oriental Medicine and Coral Springs Acupuncture Physician. He is currently practicing Coral Springs Acupuncture clinic, as well as in his office for Tamarac Acupuncture and Coconut Creek Acupuncture. 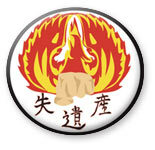 His mission is to help people improve their health and quality of life through Martial Arts and Chinese Medicine. 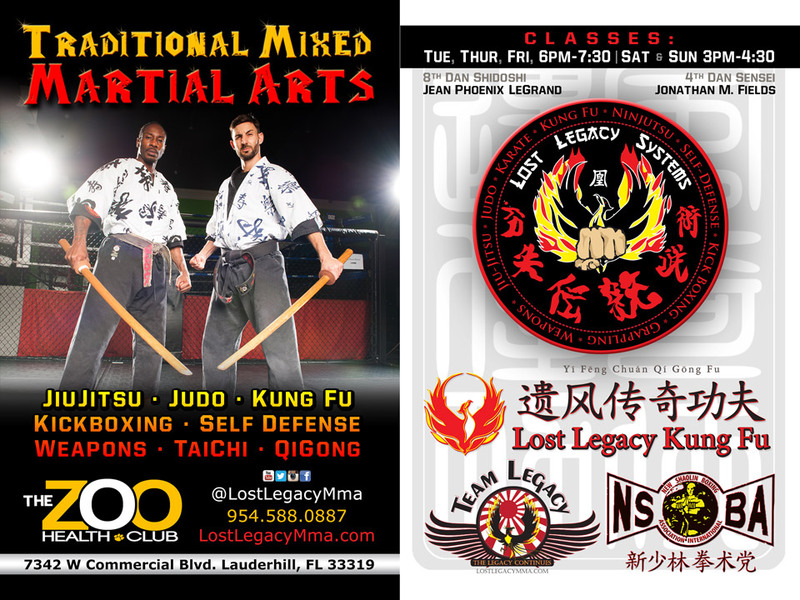 Besides having the honor of helping to organize this event for the last 17 years, this was the first year Lost Legacy got to do an MMA demo to represent our Pompano Beach Martial Arts school. I hope you enjoy the video and feel free to visit us anytime at the dojo… OUS! 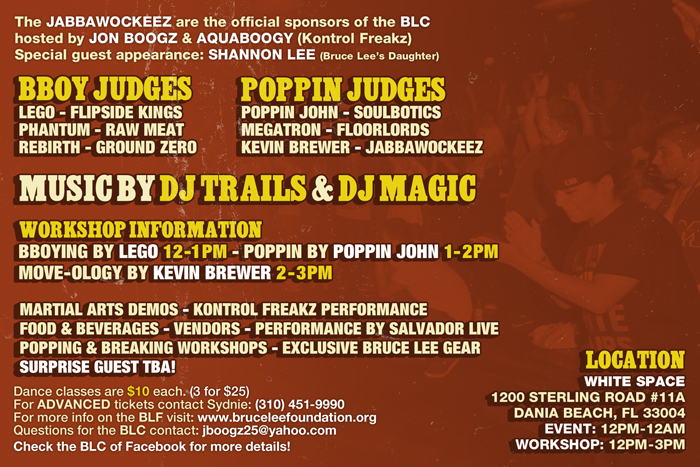 Our MMA School was invited to demo at this event. We did a 20+ minute show with 7 martial artists. My Sensei surprised me by presenting my 3rd Degree Black Belt after the show. 8+ years in the making. 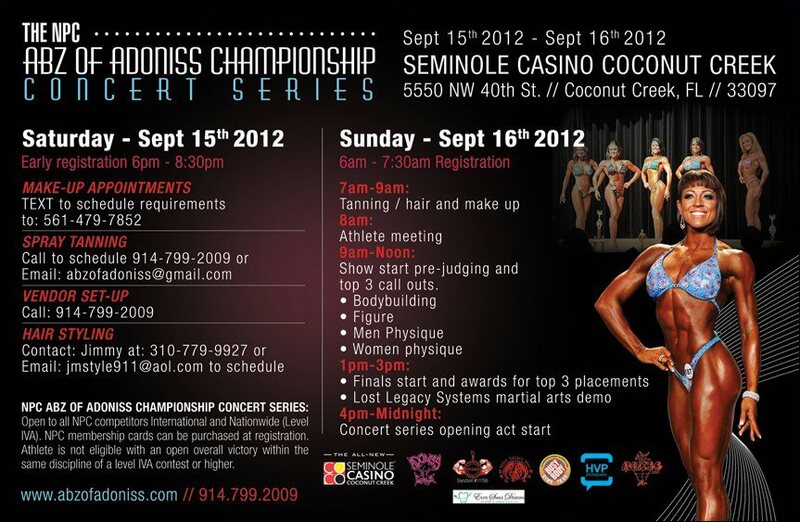 LOST LEGACY MMA will be at the Seminole Coconut Creek Casino on September 16th from 10am to 4pm promoting our school and putting on a musical demonstration at 1pm. Please bring some friends with you and enjoy the show! 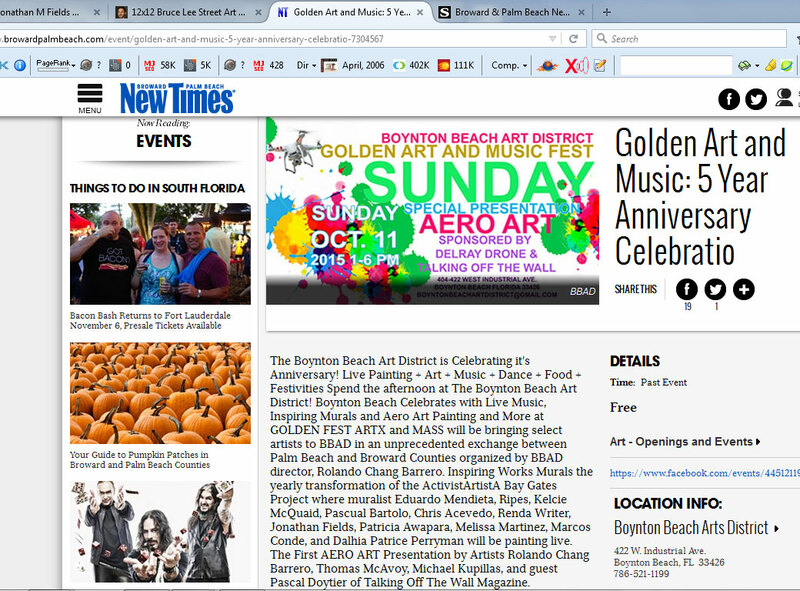 The event actually ended up being held at the Deerfield Beach Hilton. Core work out training, two stand up techniques and 2 on 1 grappling highlights. I produced the music on this clip as well. 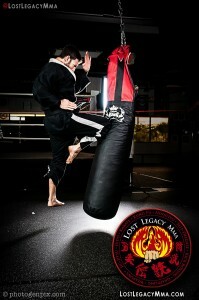 6 Minutes out of a 2.5 hour Lost Legacy Mixed Martial Arts class on October 5, 2010 in Coconut Creek, FL.